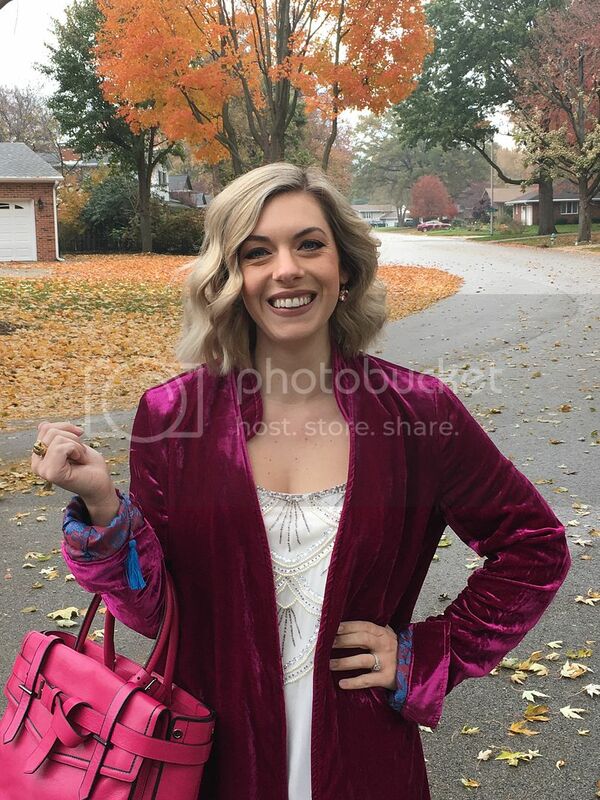 As I've stated before, I am in love with all things velvet, so when I saw this lovely pink dream of a duster, I had to have it! It reminds me of something Dumbledore would wear if he was meeting Prince for a drink after work, which is basically my style mantra. I just so happened to have a pair of velvet, fur trimmed turquoise mules in my closet that matched the lining of this duster perfectly. 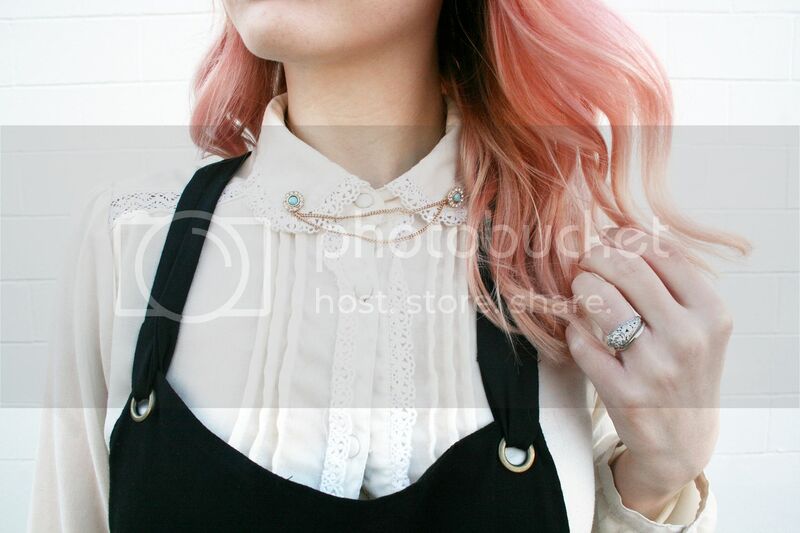 I paired it with a sequin trimmed cream tank and jeans to finish the look. 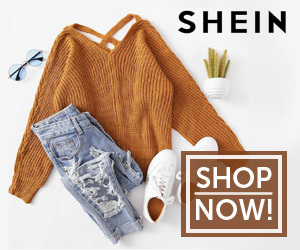 This look is the perfect alternative holiday outfit that would be great for a day out and about shopping or for a casual party. When else can you get away with velvet on velvet other than the holiday season? 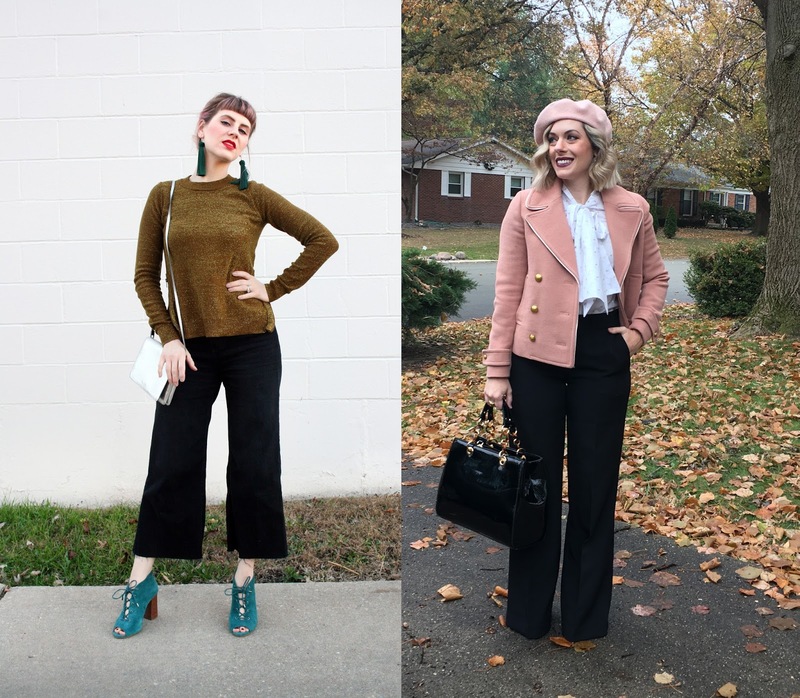 One trend we're loving as of late is wide leg pants. From classic denim to trousers and everything in between, it can really add trendy modern twist to any ensemble. Not only are they stylish as all get out, but wide legs are so roomy and comfortable. They're basically a superhero cape for your legs. 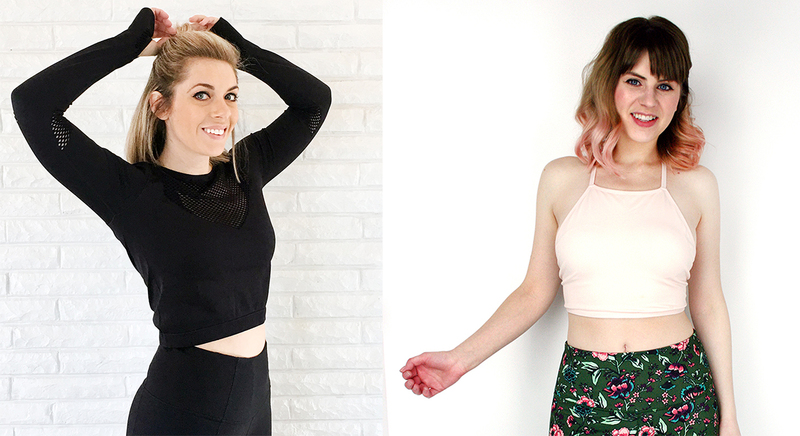 See how we've styled them a couple of different ways below for a little inspiration! 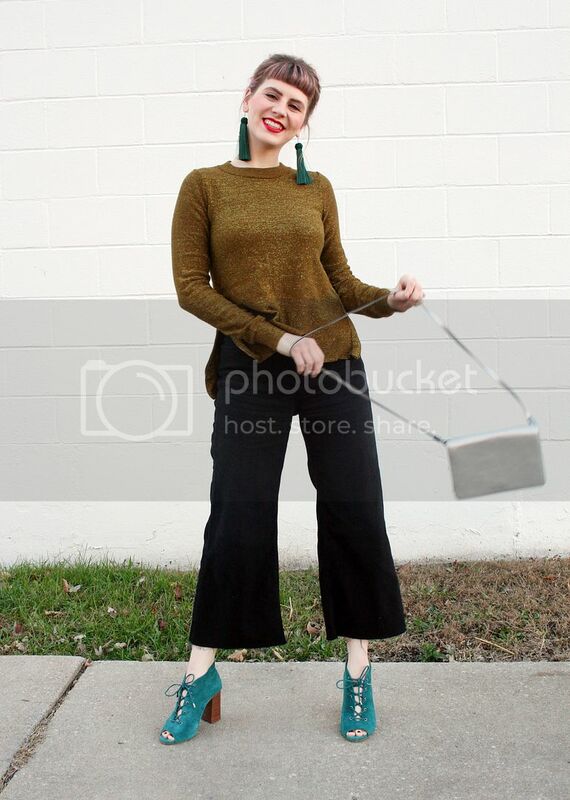 I'm so in love with these wide leg black denim culottes I got a couple months ago. I've been able to style them with a t-shirt for a super casual look, like this game day outfit here, and dress them up with a fancy blouse and statement jewelry. Since we're past Thanksgiving, I'm really getting in the holiday spirit, so I went for a casual festive party look for today's look. 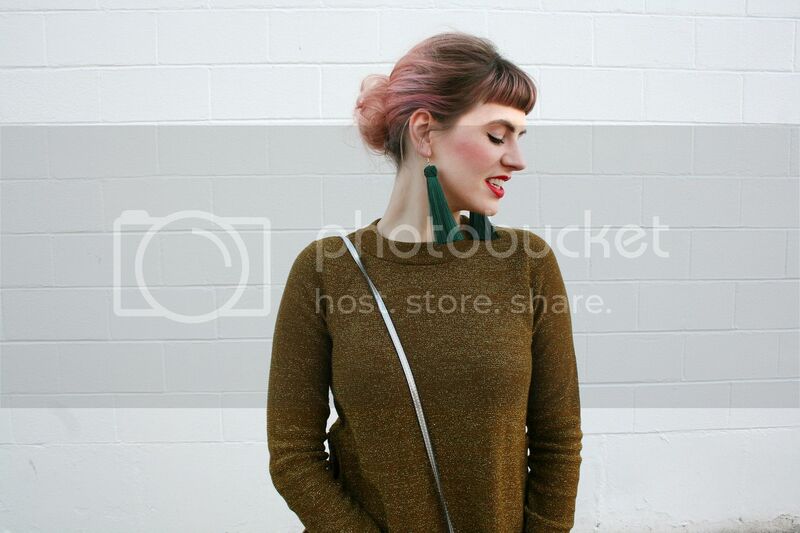 I thought this sparkly gold sweater just screams holiday cheer, especially paired with a bright red lip. A wispy updo adds a more formal feel and green lace up heels ensure the outfit will be as perfect for night as it would be day. 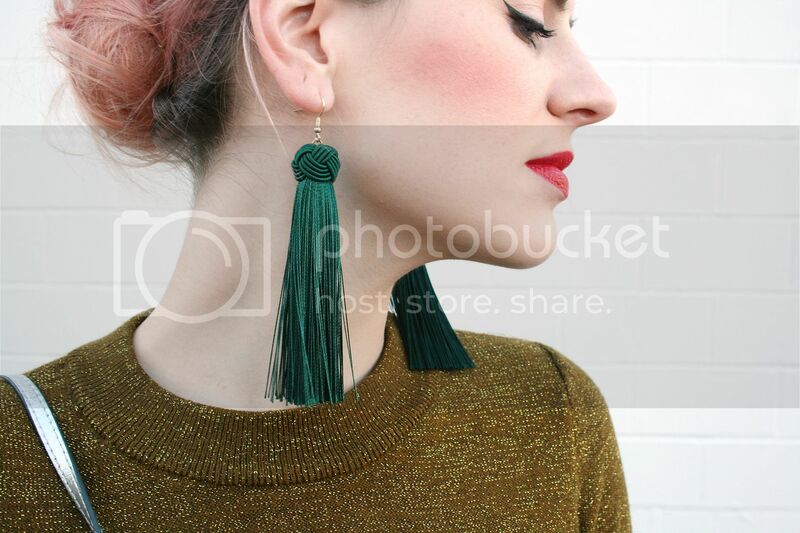 I am also dying over these dark green tassel earrings I picked up from Coco Brookside and I'm pretty sure I'm going to just pair them with red and gold for a straight month and look like a walking Christmas decoration. Party on! 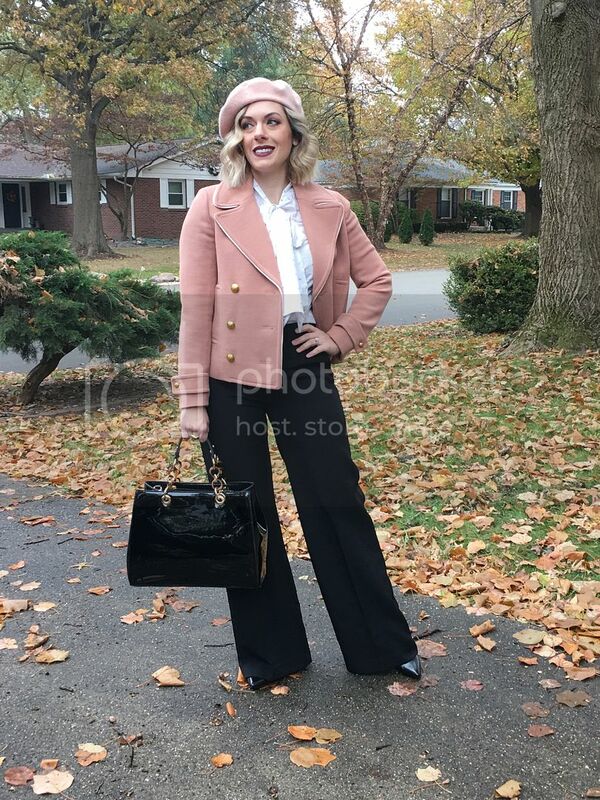 I am really loving styling wide legs for a retro meets sophisticated look lately, so I went for a super vintage ensemble that is perfect for this holiday season. 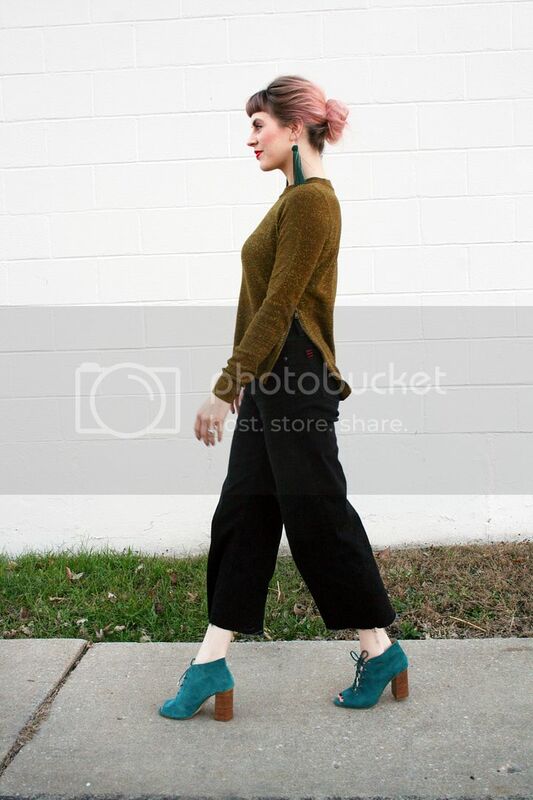 These wide leg trousers are great for the office, but also are a fun alternative to a cocktail dress for any shindig you need to go to after a full day at work. 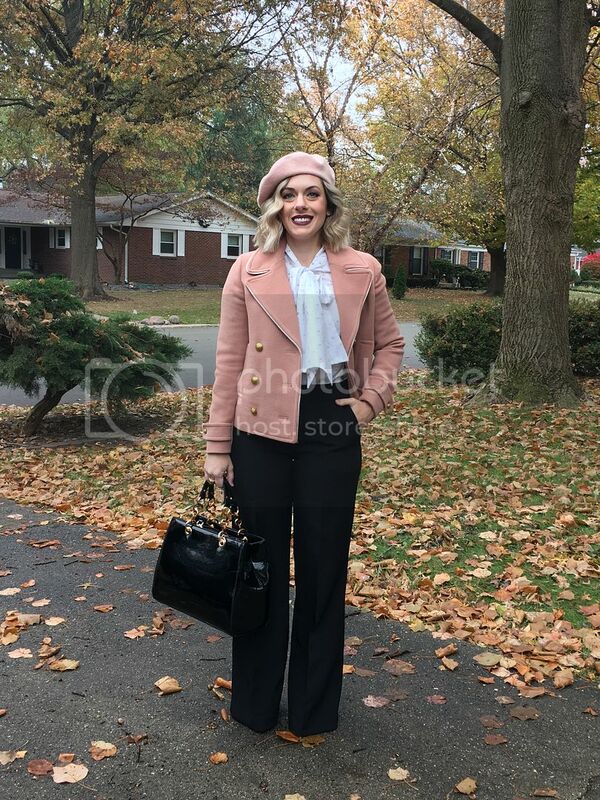 Paired with a retro blouse and blush pink jacket and beret, this look will take you straight from your desk to a holiday soiree in no time. 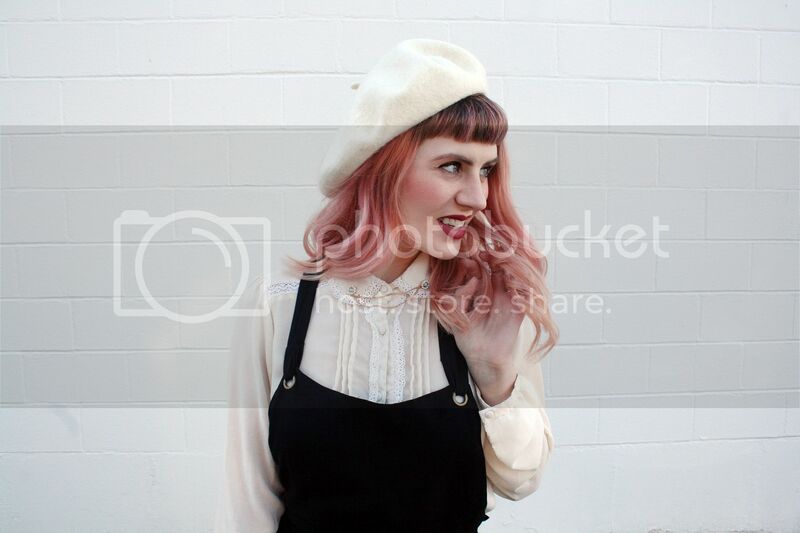 Plus, we love thinking outside the box when it comes to dressing for the holidays, so throw on a beret and boom! Your outfit has just been taken to the next level! 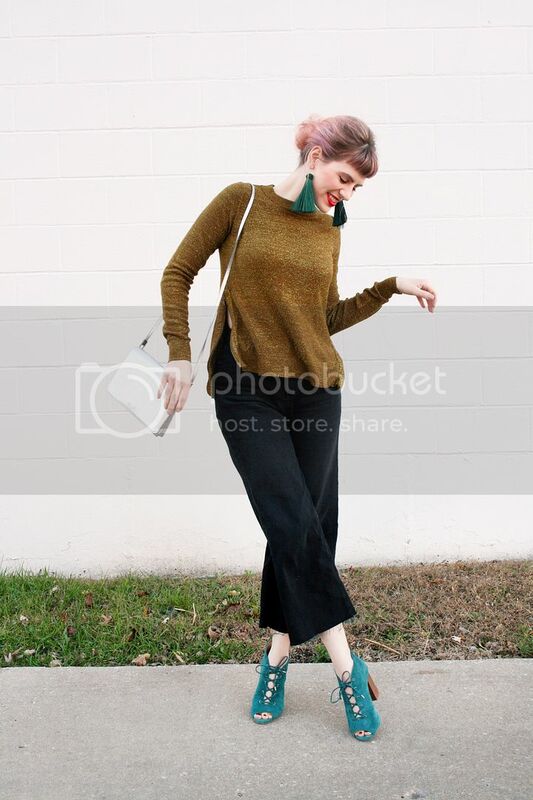 How do you like to style your wide leg pants? Happy Thanksgiving Eve! Who else is ready to stuff their faces with delicious dishes you only get once a year? Thanksgiving is a fun time to get a little more fancied up than day-to-day, but the prime goal should be comfort in my opinion. 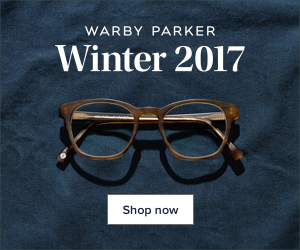 It's a long day, you will probably need an expandable waistband, and something that will be fit for curling up on the couch all evening. 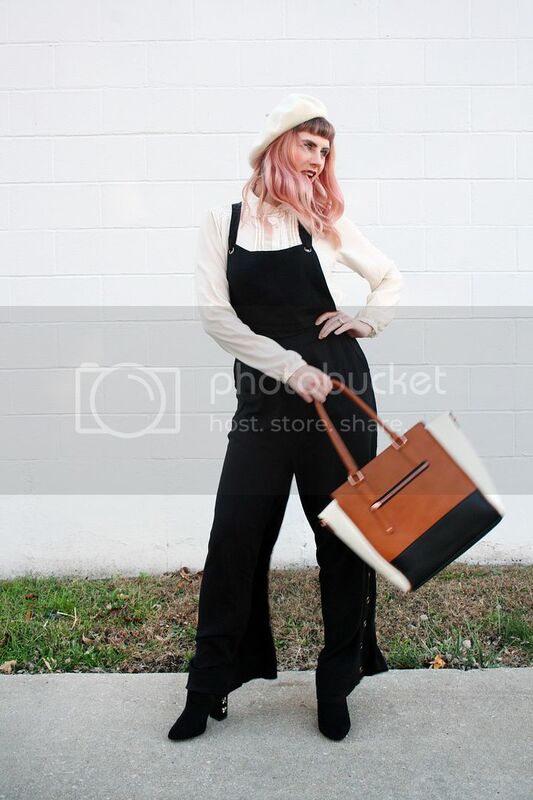 Enter this overall jumpsuit FTW. 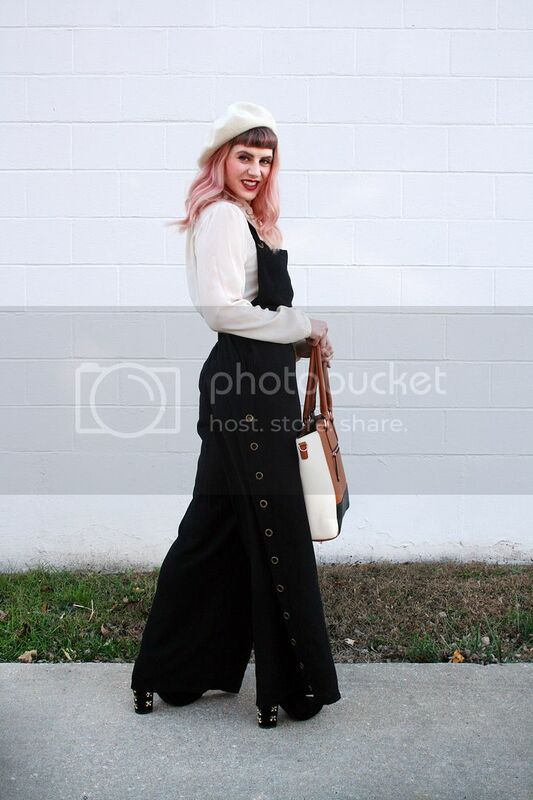 I have black jean overalls that are kind of casual and chambray wide leg overalls that can be slightly fancied up, but these trouser overalls are next level and I don't know how I have lived without them for so long. I picked up these beauties from Dear Society and I'm in love. The side grommets, the flow, the fact that I feel like I'm wearing PJs? 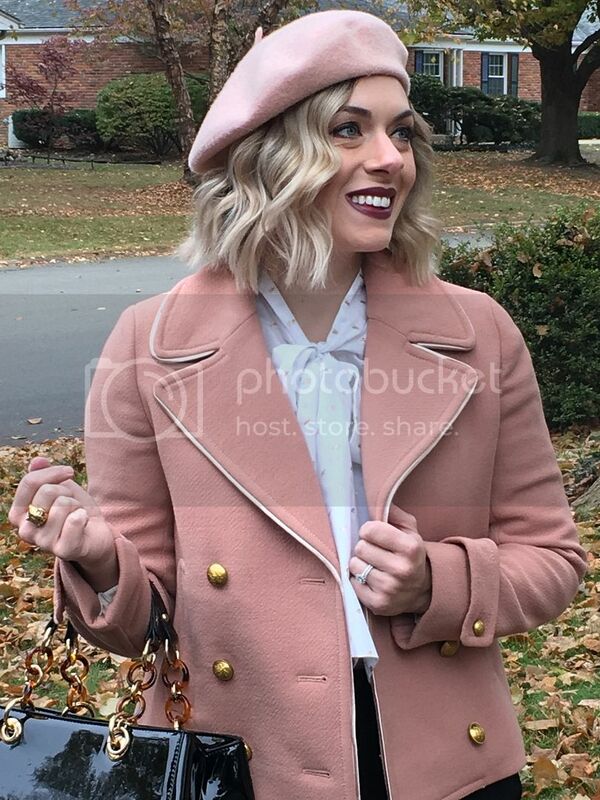 My dream Thanksgiving outfit. To dress them up a bit, I styled them with a white button down blouse, complete with a collar pin and a new white beret, also from Dear Society. If you live near KC, you have to check them out. 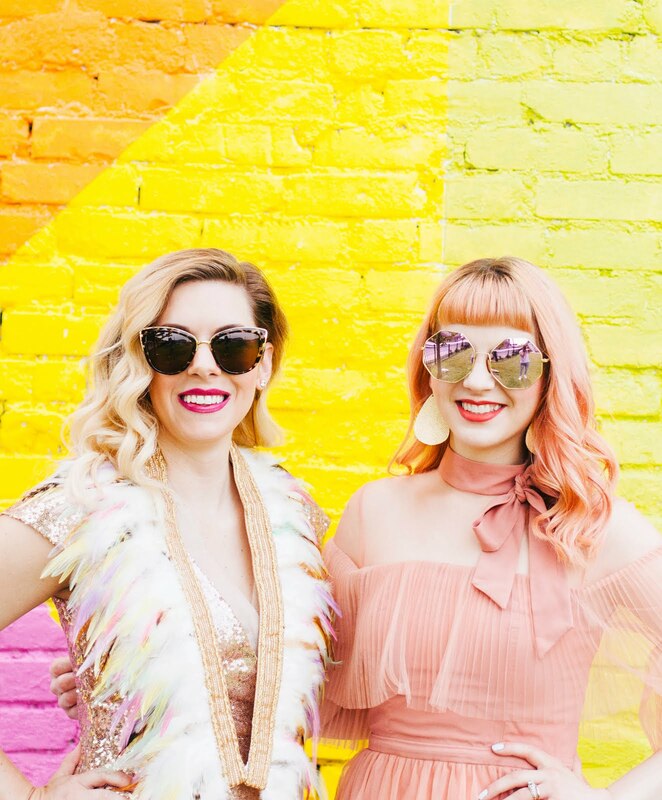 They have an awesome mix of vintage and new and it's all dreamy. 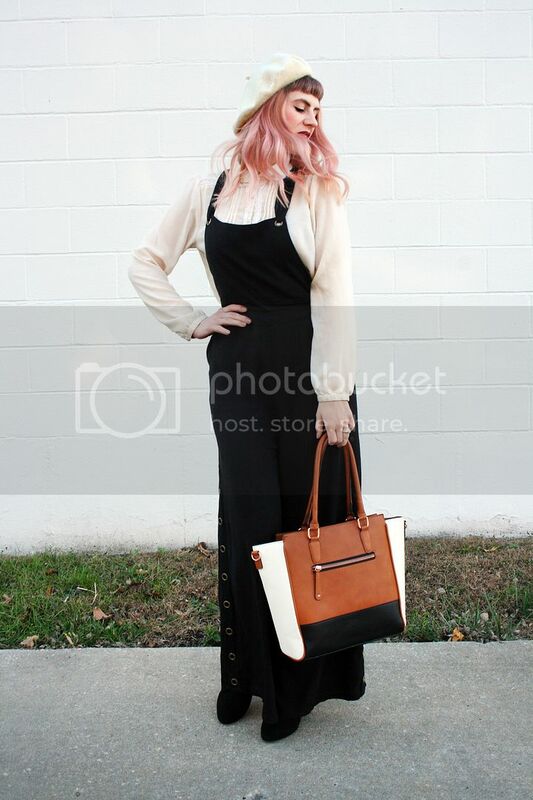 Embellished heels and a neutral bag were the perfect way to finish off this comfy-yet-classy look. Now I'm ready to eat all the cranberries and sweet potato casserole. And probably other stuff that is only slightly less important. What foods are you most looking forward to tomorrow? Let us know in the comments! For Thanksgiving the past couple of years, my husband and I have been tasked with bringing a fun cocktail to share (and rolls since he's a wonderful baker!). This recipe we used last year was so simple and so good, I just have to recommend it to anyone looking to make up a fun beverage for Thanksgiving. You could easily make it sans vodka for the whole family and add in a splash of the hard stuff to individual servings. If you decide to make this for your get-together, be sure to let us know how it goes over! As you probably know by now, we're super into velvet this year. Like, really into it. 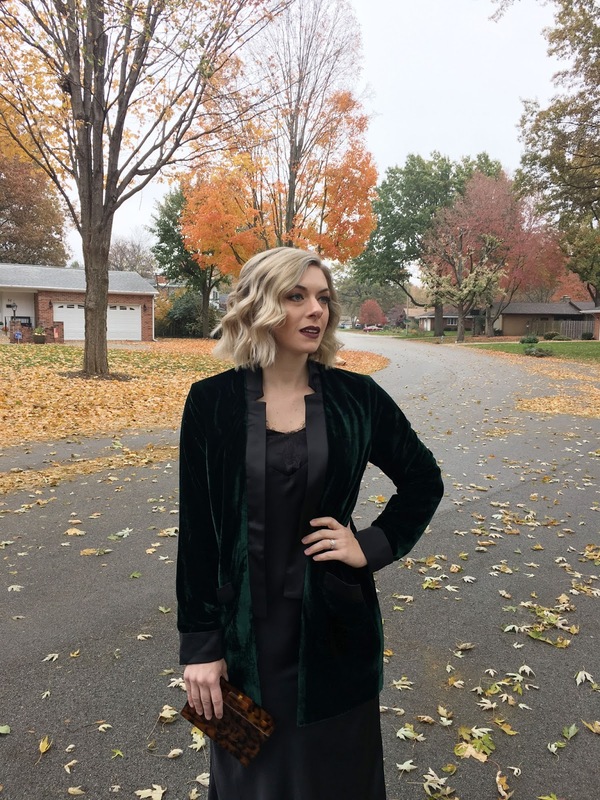 I feel like everything I have purchased lately is velvet, and I ain't mad about it! 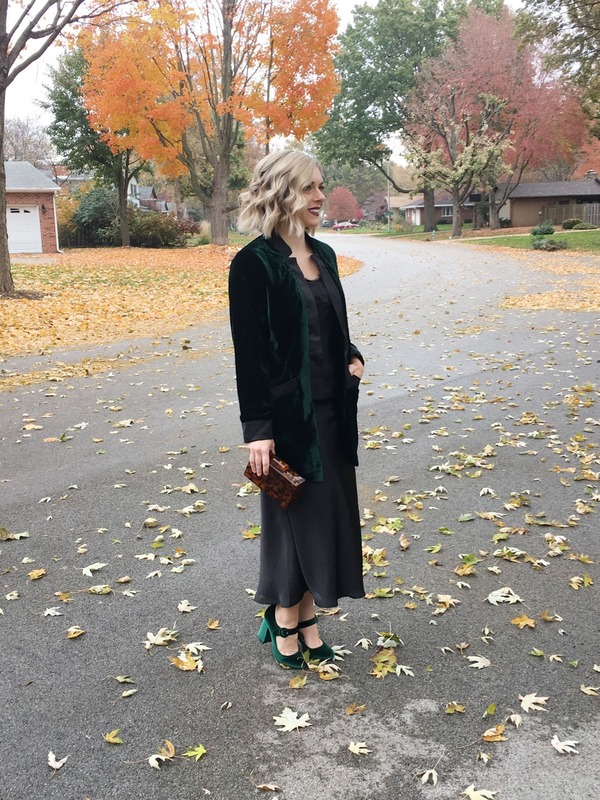 I found this gorgeous dark green velvet tuxedo jacket recently and immediately knew I needed to style it for Thanksgiving. 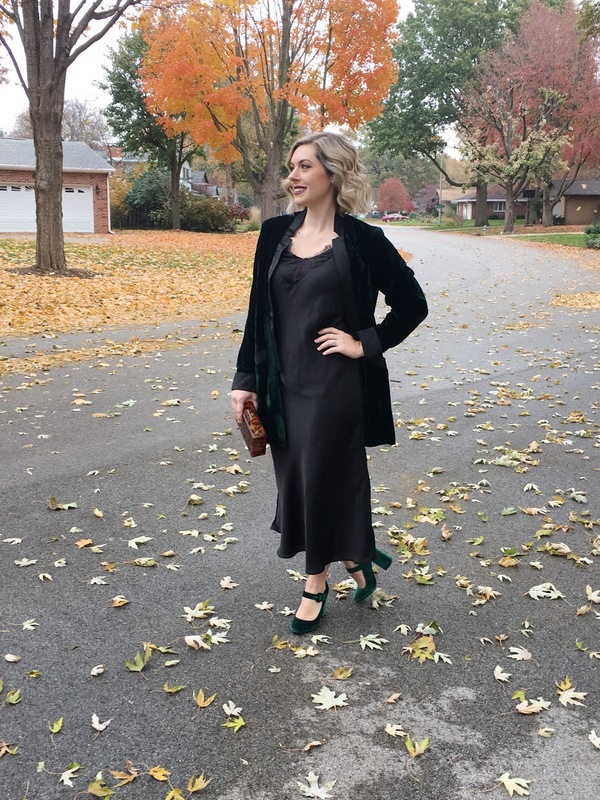 I paired this velvet tuxedo jacket with a slinky black slip dress layered with a lacy cami, and velvet green Mary Jane's for a 1920's vibe. My husband told me I looked a little like a Victorian vampire too, which is basically my style goals every day, so win-win. This slip dress is also pretty roomy, so it will be great for when I stuff my face at dinner. 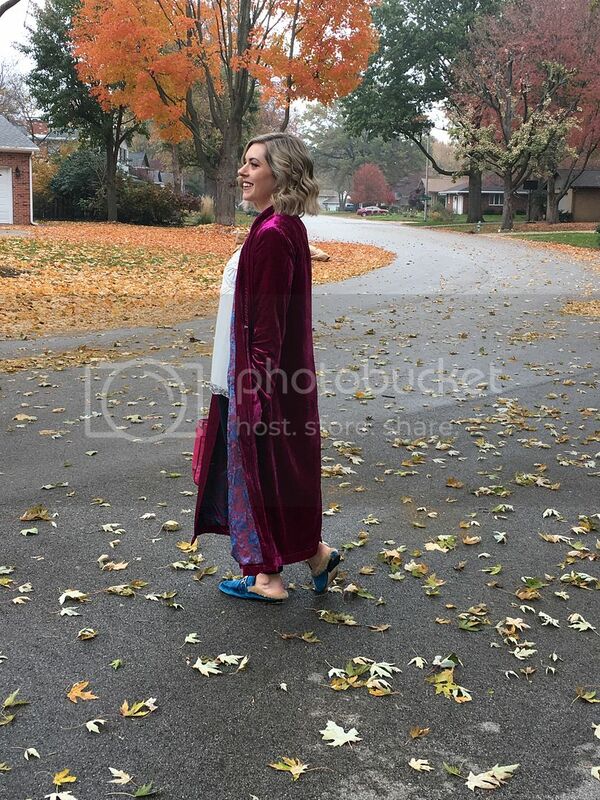 Do you like to really go all out on your outfit for Thanksgiving or do you prefer comfort over style on turkey day? 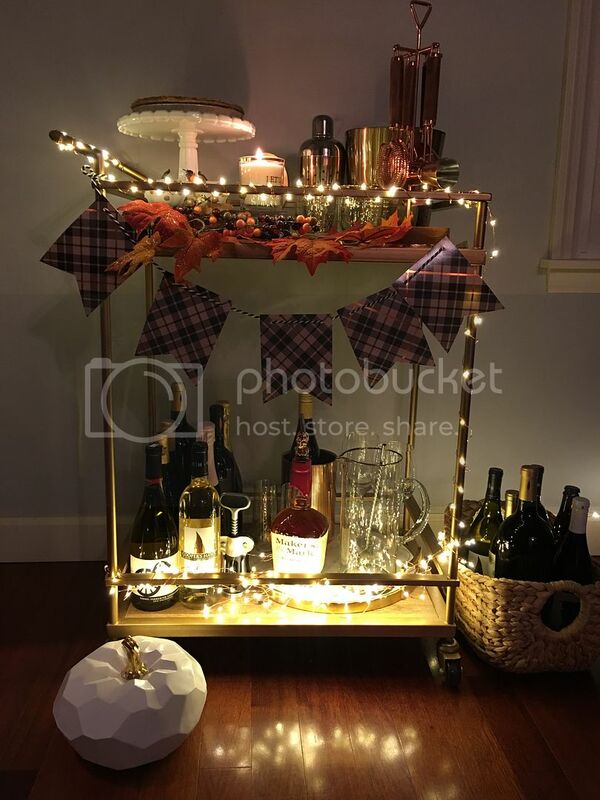 Boy, do I love a bar cart. In our home, we currently have three bar setups in three different rooms (we're not alcoholics, just like a good cocktail and a great glass of wine). I was actually trying to convince my husband that I needed another one, but he finally put his foot down. 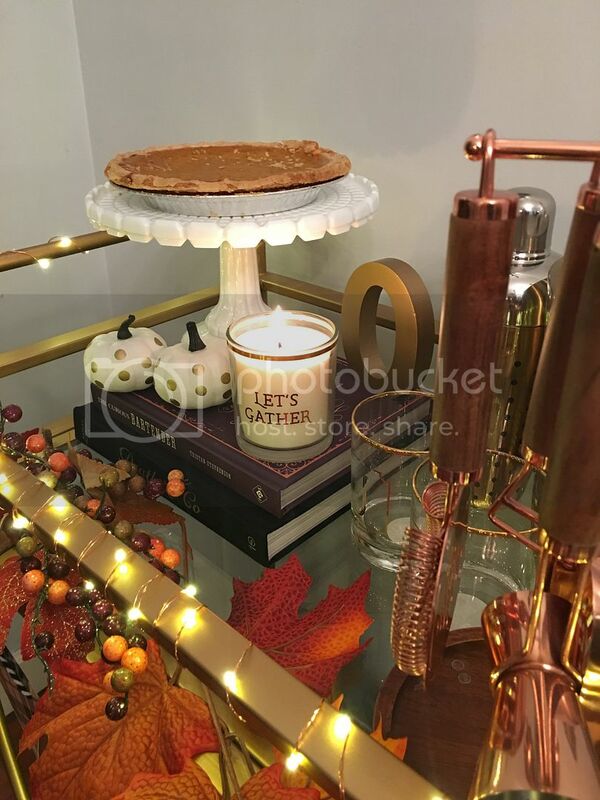 I just love the retro, kitschy vibe that they bring to our home, and the fact that they can be styled and dressed up for the holidays and seasons! 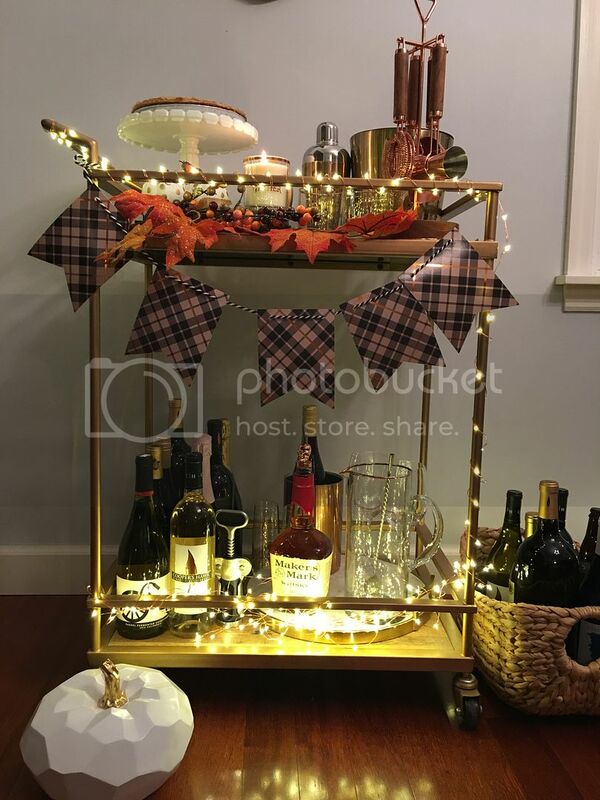 We're hosting Thanksgiving at our new house this year, so I wanted to prepare a perfect Thanksgiving bar cart that also doubled as a dessert station! 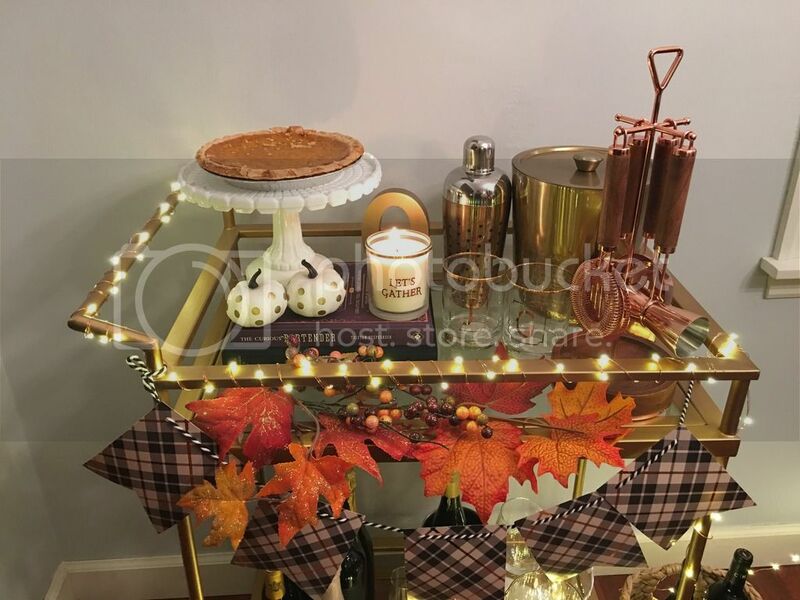 Since I was limited on space, it took some planning to figure out how to best arrange everything so as to incorporate the dessert aspect, as well as wine for dinner AND our signature cocktail for the evening, which will be a maple bourbon cider punch. 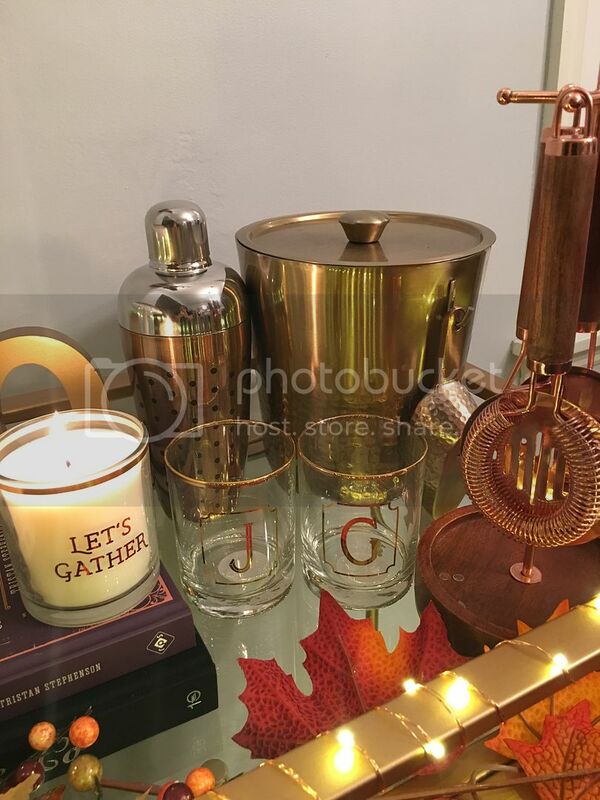 I used a lot of items that we already had around the house, like delicate fairy lights, autumn leaves, mini pumpkins, a cake stand, bar books, a plaid banner and various barware. 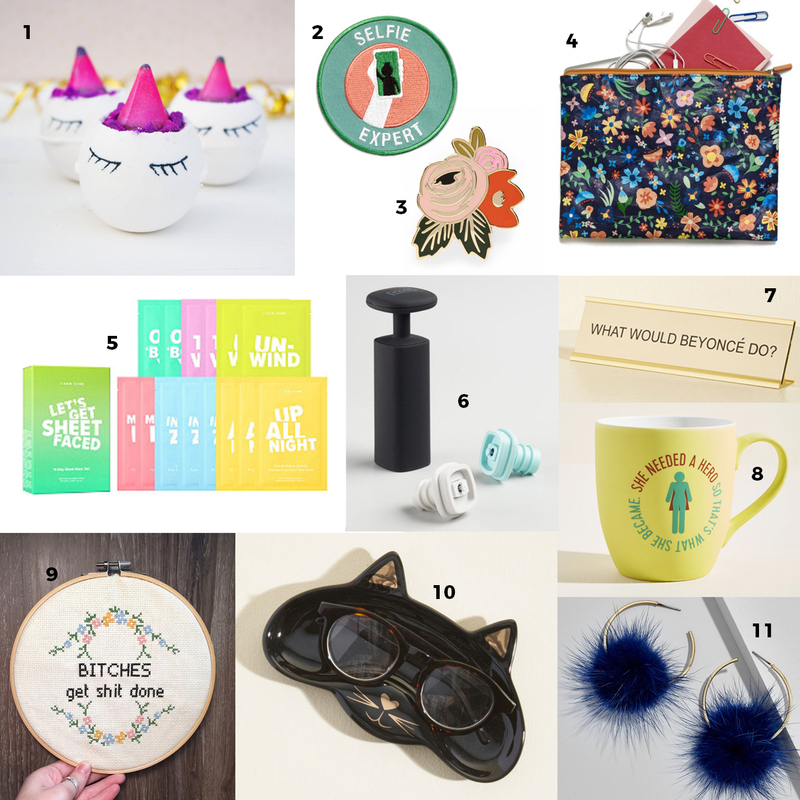 I also found the perfect candle to add to the cart to brighten things up a bit! 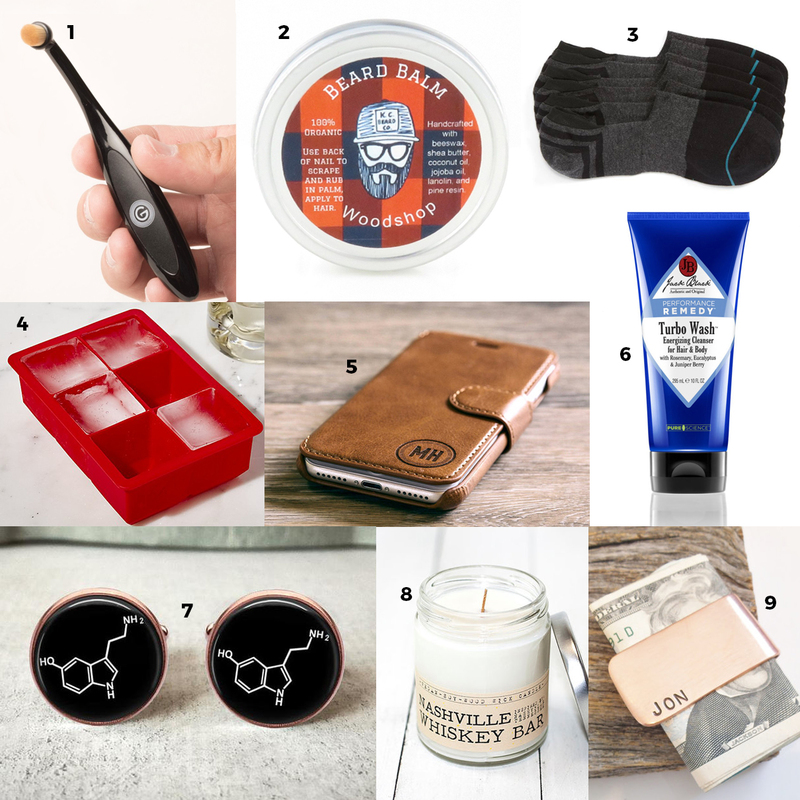 I've recently added a fun cocktail shaker and matching bar tools set that help to tie everything together. 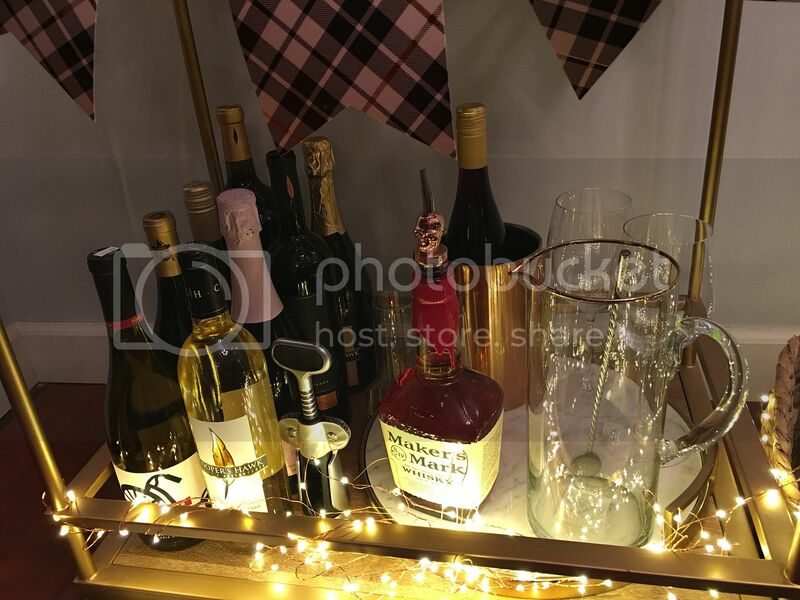 I separated the top tier and bottom tier by putting all of the wine and liquor on the bottom, as well as wine glasses and the cocktail pitcher that the punch will go in. 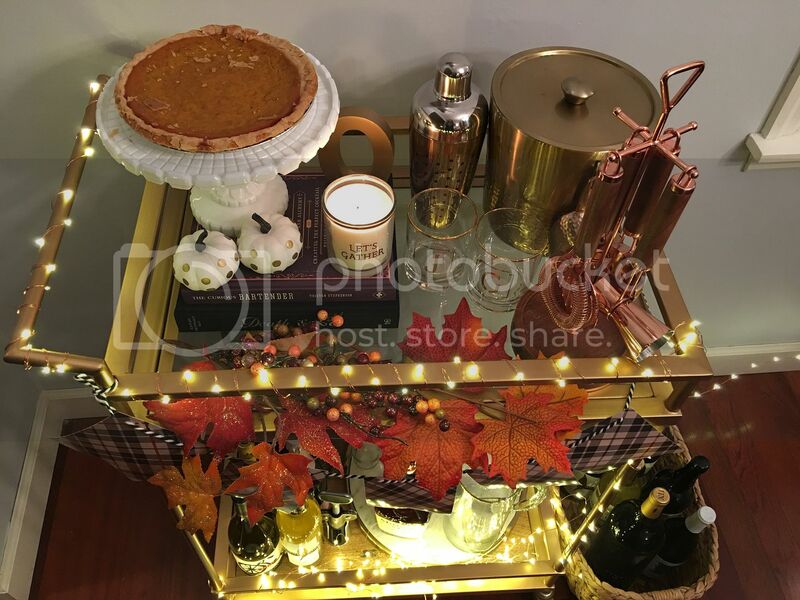 On the top, I added a cake stand to house the pumpkin pie and the miscellaneous bar items like the cocktail shaker, tools and the ice bucket. 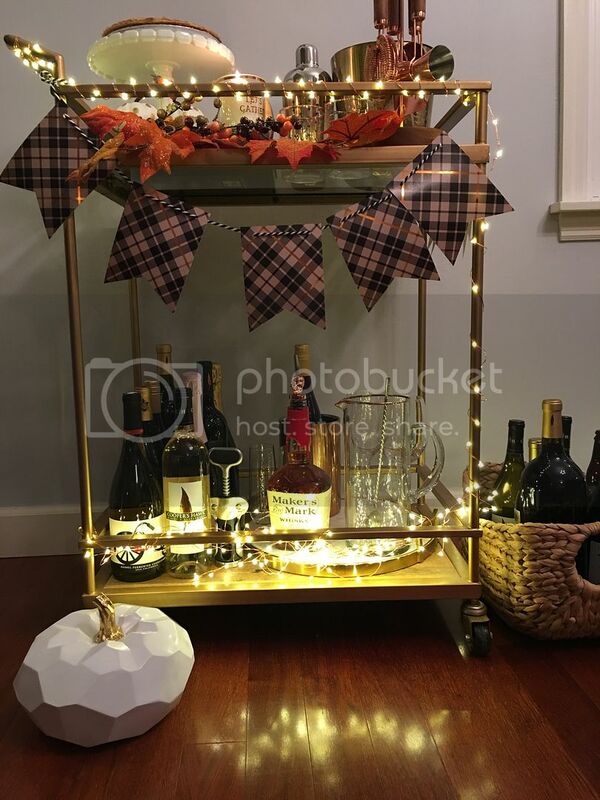 I'm really excited to show off this bar cart on Thanksgiving! I think it will add just the right amount of fun, warmth and character that we're looking for. 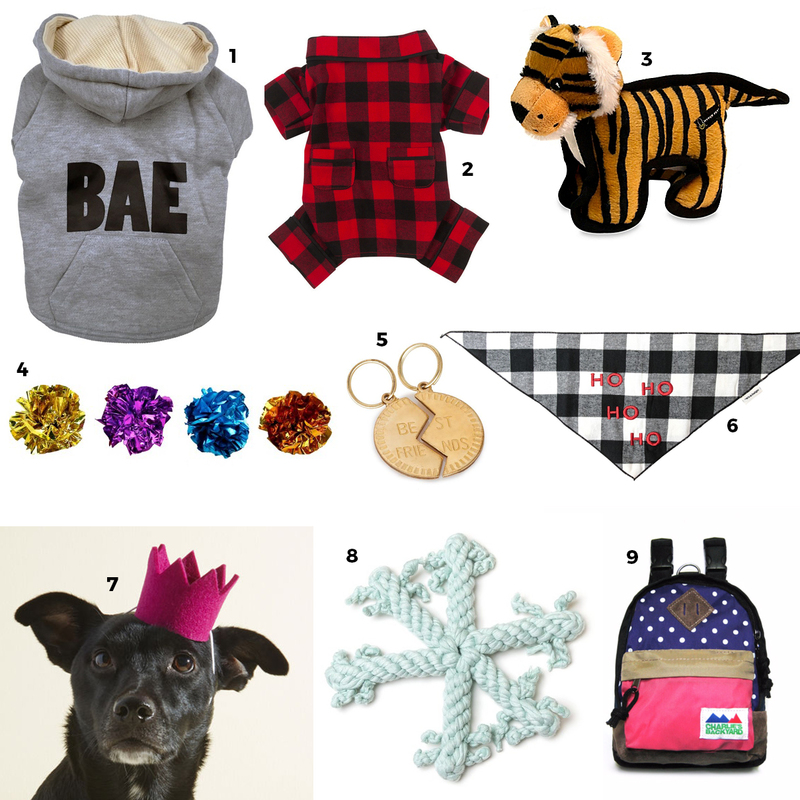 How do you add an extra bit of holiday cheer to your parties? It's no secret that we can't get enough bell sleeves. As long as you don't wear them on a day you hit up the buffet, they will add an instant edge and interest to any ensemble. This black bell sleeve top could easily be styled to look tough and edgy, but I wanted to go for a fun, whimsical look here. Enter goofy fun 90s vibes. The first way to 90s up your life in a major way is hairstyle. Sometimes called space buns or party buns, these were all over the 90s and are a fun and playful take on the traditional topknot. 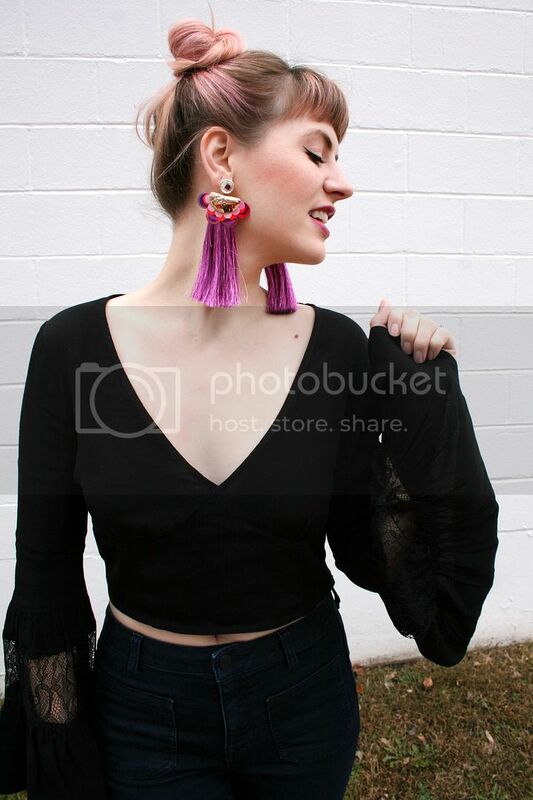 Crazy colorful earrings add to the sparkly 90s girl look. Flares and chunky platform booties simply round the look out. 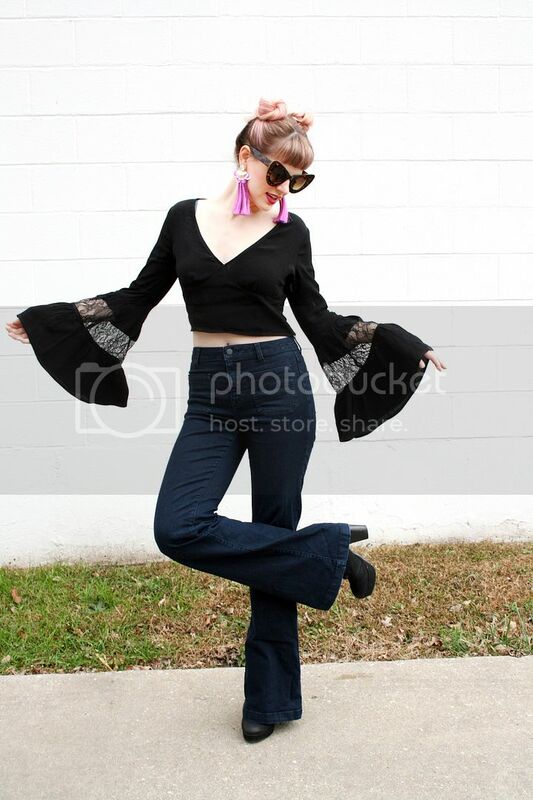 What's your favorite way to style a bell sleeve? Would you ever rock party buns?